It’s a swell time of year in London isn’t it? Tennis season has kicked off, London has gone art crazy and the sun is shining! It’s a busy month ahead for Londoness with plenty of theatre and with Mark Rylance coming back to Shakespeare’s Globe, no less! And let’s not forget, this month sees the release of Mamma Mia 2 – I’m already dancing like a queen with excitement. Stay cool, London. Here’s the best of things to do in London this July. I was thrilled to hear that Diary of a Londoness is featured in the Top 60 London Lifestyle Blogs! I made the cut at No 40, so thanks to each and every one of you that supports the blog. Virtual kiss! Scarlett, this is a great list, next time I’m in the big smoke, your blog is my schedule planner. Congratulations on your listing, well deserved you talented lady. Great list and congratulations on your listing! This is a fabulous list. I really fancy Fantasia and A Monster Calls after reading this. About to see both, reviews will be up shortly! 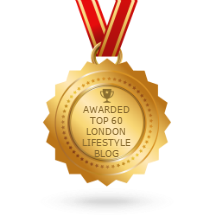 Congratulations on being featured in the Top 60 London Lifestyle Blogs! Aren’t we having the most fabulous summer this year, love this weather, fantastic list of things to do in July. 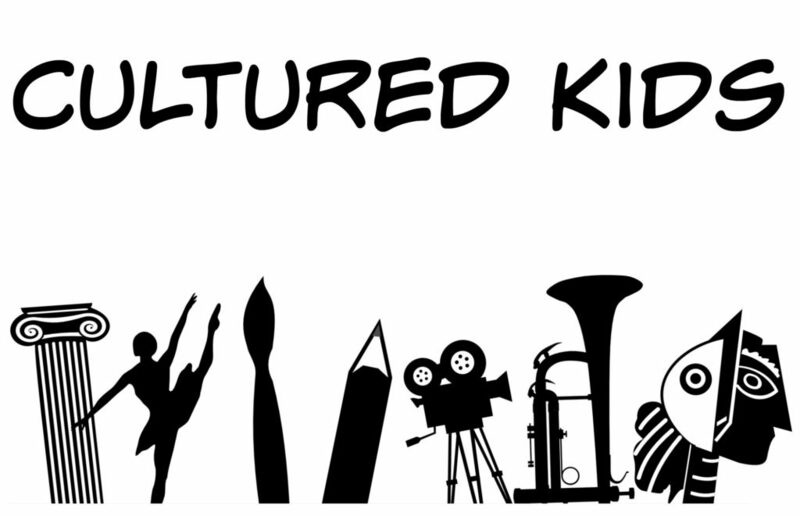 This is an exceptional list with such fun events. I would love to attend the Art Night festival. Is it an annual event? I’ve added one or two dates to the diary like Art Night and the RAF flypast which I would almost certainly have missed without your lovely July round up! And for once we can almost guarantee good weather! So excited for the RAF Flypast Nancy! Thank goodness both outdoors! Good luck!